Home / Emerging Designer / Entrepreneurship / Fashion Entrepreneurs / Fashion Entrepreneurship / Fashion PR / fashion PR and communications / featured / WHY IS PUBLIC RELATIONS IMPORTANT FOR EMERGING FASHION BRANDS? WHY IS PUBLIC RELATIONS IMPORTANT FOR EMERGING FASHION BRANDS? Why is public relations important for emerging brands?In a fiercely competitive market, exposure and brand awareness is key for everyone, not just big brands. 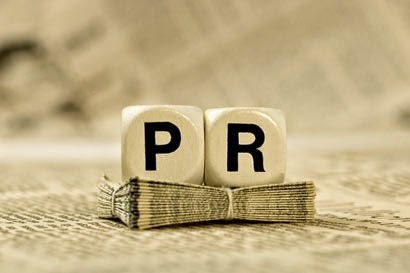 Emerging brands use PR as a way to engage with customers and build loyalty and credibility. We create a strong PR momentum across informed shoppers, industry professionals, and tastemakers! Question answered by New York publicist Liz Anthony, founder of Mariposa Communications.